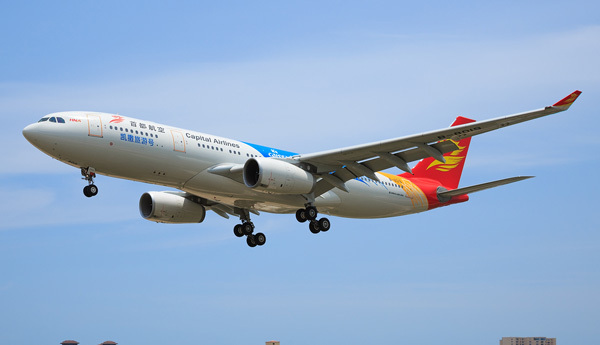 Longreach Aviation has available A330 Captain positions with Beijing Capital Airlines of China. 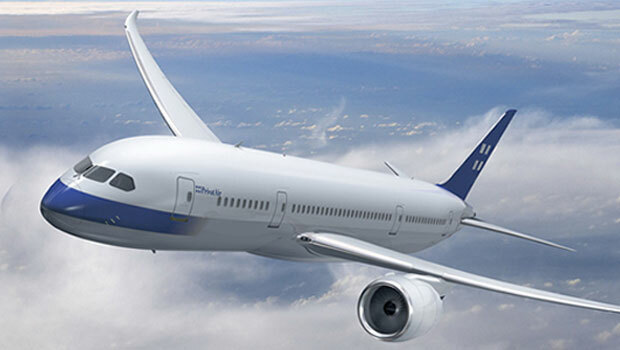 Beijing Capital is young and energetic domestic operator based in Beijing, China, and operates a large fleet of over 60 Airbus aircraft, including two A330 aircraft, with 4 more A330s scheduled to arrive in the next 12 months. Beijing Capital operates over 120 routes across China from 8 bases: Beijing, Haikou, Sanya, Hangzhou, Lijiang, Guangzhou, Xi’an and Guilin, plus 18 international routes have opened to East Asia (Japan and Korea), South Asia (Maldives), Southeast Asia (Thailand) Europe and America. Additional routes to Copenhagen are operating, with Melbourne and Birmingham planned to come online shortly. These contracts are 4 years in length and renewable to age 60. 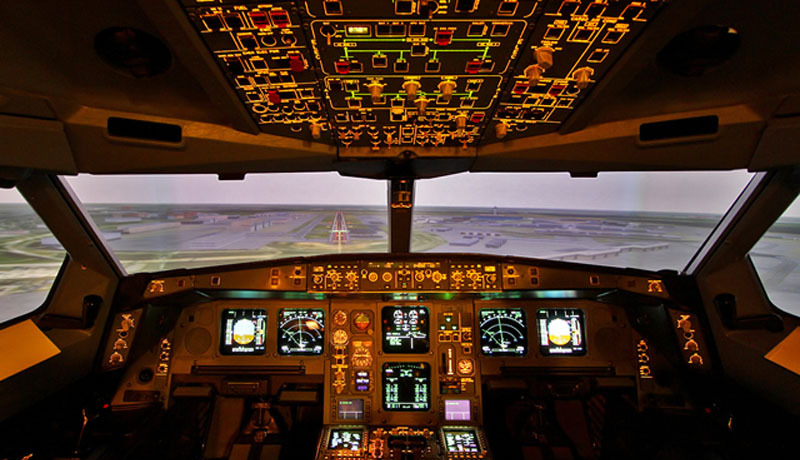 Pilots can choose from 4 resident rosters or 2 commuting rosters to suits all lifestyle choices, with local bases available at Beijing and Hangzhou. Furthermore, Capital pays your Chinese income tax liability so that you receive all the amounts indicated below in your hand with no further liability to taxation in China. The combination of high monthly remuneration, lifestyle choice, generous expatriate benefits with 4 year contract length makes this a highly desirable position. 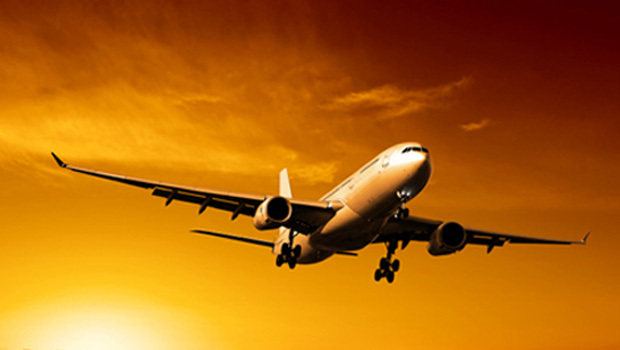 Capital Airlines offers six types of roster of varying work cycles, and salary is commensurate with the roster chosen. Four rosters are for pilots choosing to live locally in China, and two rosters are ‘commuting’ rosters. Please note: These salary rates outlined in this document are net of Chinese tax. Please contact us to obtain the application documents.